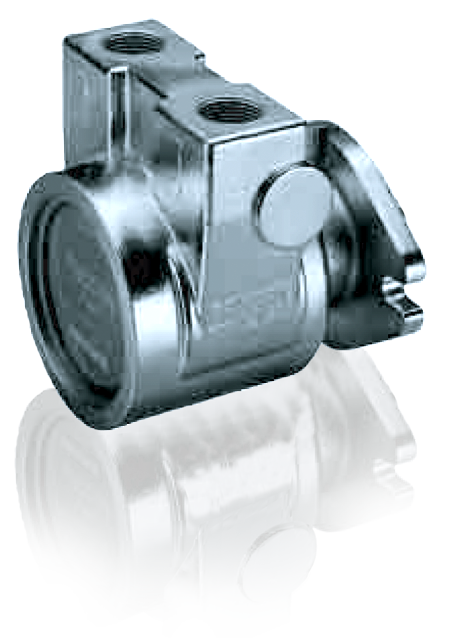 Adopt a vane type flow reduction due to pressure buildup in the small. It is best to transport the lubricity of low water. Are active in food transport needed health care, medical and environmental industry. Vanes fixed to the rotor slot to be pulled out by the centrifugal force of the rotation and sliding along the cylinder wall and preside over the space. Eccentric rotor mounting is pump using the principle of operation and the volume of space, is divided by a vane reaches where compressed and increases the pressure. Regardless of the pressure, flow rate keeps almost constant. The unique design eliminates contact between the metal and reduce the starting torque and vibration also delivers a quieter ride.